Are you looking for Kentucky inmates? If you click the number at the far left next to the inmate's name, you can receive additional inmate personal information as well as more detailed conviction facts and parole information. 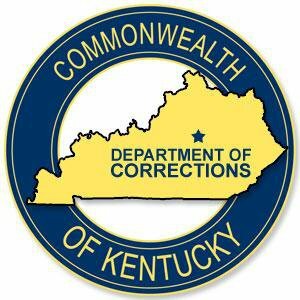 Kentucky Department of Corrections operates 13 correctional facilities. Kentucky contracts to private management 3 additional facilities. Visit the Institutions and Facilities Page and you can click on the link to get information on a particular prison. Are you looking for rules on inmate mail? Inmate visits? Inmate access to telephones. Click to the Inmate Information Page and you can read the policies on those topics. It's not the easiest of reading but they do contain lots of helpful information. Very few Kentucky counties have online information about inmates or warrants. As they become available, I will list them below.